Logitech is not the first brand that comes to your head when we say that we are preparing a list of the best noise cancelling headphones. Maybe they do get a fair mention in the list of the best over ear headphones, but noise cancelling or premium segment headphones? Not very plausible! Until, of course, they launched their Ultimate Ears line of headphones. Now these, these are a whole different kind of monster. The Logitech UE 6000 headphones are a premium segment pair of headphones that look and feel like they are from the year 2525. These are the kind of headphones that someone from Tron or Blade Runner would be found wearing. With electric blue accents and sheer angles, this is a stunner. But what about audio performance, you ask? Well, you cannot have it all it seems. While the treble notes are great and plush, the mids leak into the rumbly whooping bass that seems to be amplified just a little more than necessary. To top it off, the noise cancellation is not worth the asking price, and the two AAA batteries add unnecessary heft to the device. 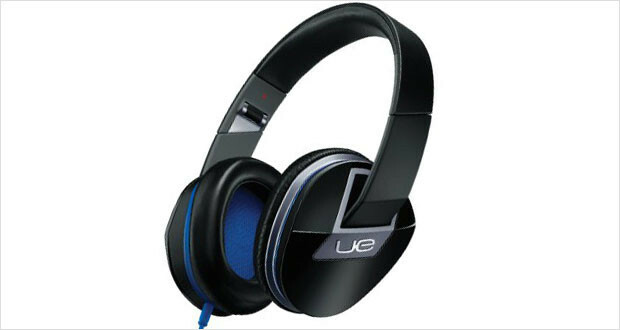 Mostly crafted out of muted colors of black and matte gray, the striking electric blue that comes out in the inner lining, the logo and the cable as well as the severe angles give the Logitech UE 6000 headphones a futuristic look that compares well with the V-MODA Crossfade line of devices. The entire look and feel of the device is one of cutting edge design and production – something that Logitech tries to portray in its high end devices. Dimensions8.6 x 4.3 x 9.1"
The entire construction of the UE 6000 is partly out of metal and partly of plastic. The two materials blend together very well so it is hard to see where one starts and where one ends. 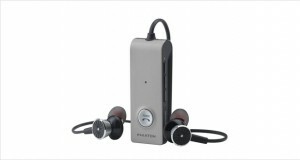 The result is a sturdily designed pair of headphones that can take a bit of rough handling. 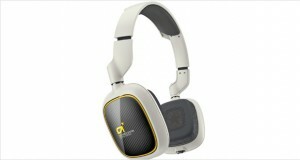 The soft memory foam and nicely adjustable headband provides for a very comfortable listening experience. However, the memory foam may be too warm for use in warmer climates. Excellent, chirpy highs delivered fresh from the 40mm driver. The mids are enveloping but not entirely satisfying with a pair of headphones like these. The bass is rumbly and deep, but takes away a lot of the thunder from the mids and is thus a little on the “too much” side. The noise reduction is not going to blow you away – but the life of noise cancellation is quite long at 40 hours. But considering this is on two AAA batteries, we cannot see why it could not be 60 hours or so. The overall performance of these headphones is somewhere above average. There are better headphones in this category. The Logitech UE 6000 headphones are a great looking pair of headphones, but the sound quality is not the best you can find for the price. 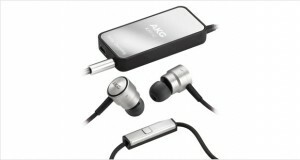 For just a little bit more, you can easily get a pair of Bose or AKG headphones that perform twice as well.